Cliff Mirabella is a former Army Broadcast Journalist & seasoned stage actor. 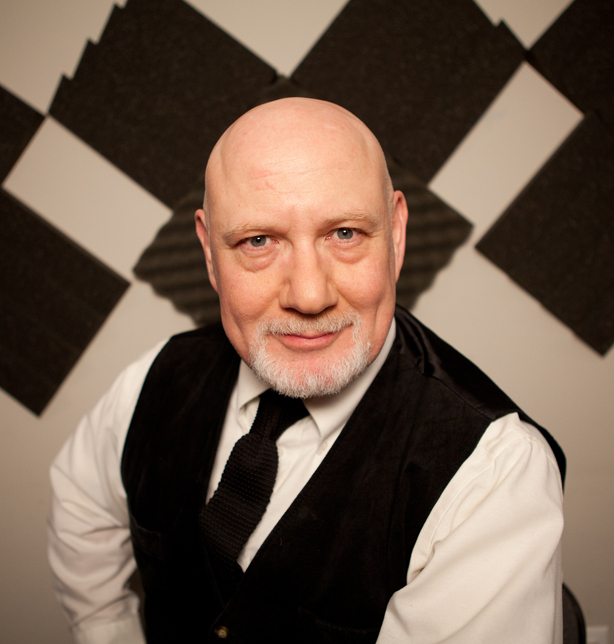 He combines his theater career, with his professional broadcast training, & brings color & precision to any project. Contacting Cliff Mirabella to utilize his unique voiceover skills is easy! Fill out the form below and connect with him now! It’s that simple!